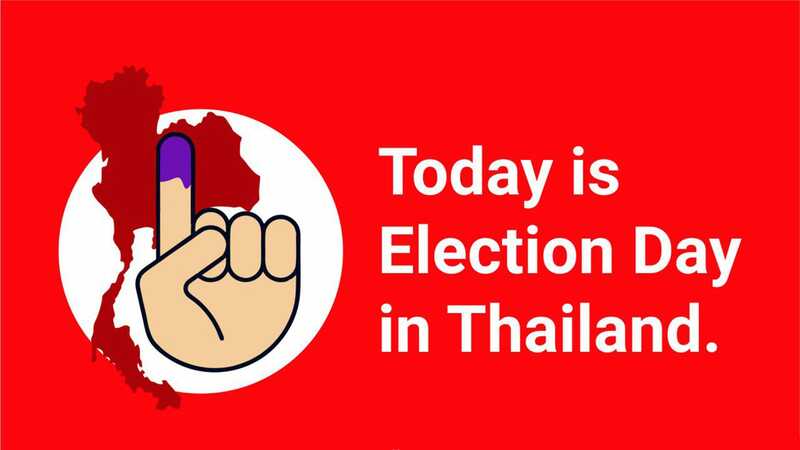 Socdem Asia is wishing Thailand a peaceful, fair and free elections that represents the will of the Thai people. We send our best wishes and wish for more power to Future Forward Party and Commoners Party, affiliate parties of Socdem Asia! This is the first elections since the military junta takeover in 2014. We recognize though that democracy and civic freedoms have a long way to go in the country despite today's democratic exercise. Leading to today's polls, opposition parties continue to be harassed and intimidated as the military junta try to maintain power and tip the scales in their favor. 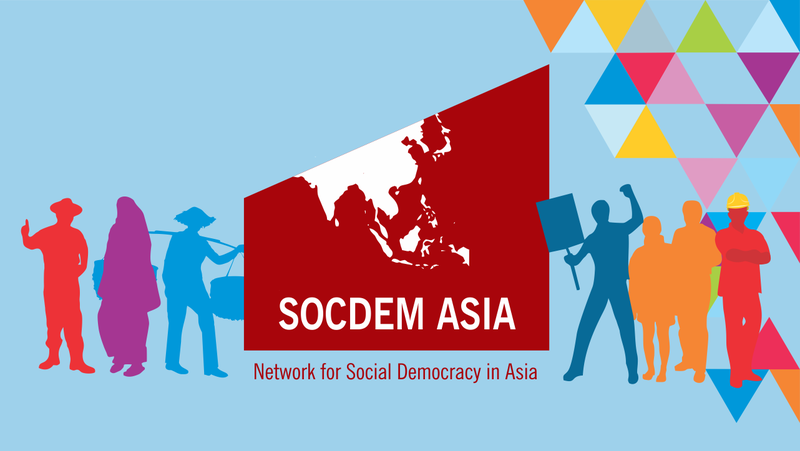 It was a dynamic and productive 2018 for the Network of Social Democracy in Asia (SocDem Asia). Last year, the network has delivered its line up of initiatives and introduced new activities all to further the social democratic agenda in the region. We started the year with convening feminists from all over the region to determine progressive legislation for narrowing the gender gap. We held workshops for policy makers to create more inclusive economies, for parties to embark on more strategic and transformative campaigns, and for young progressives to tackle the bane of populism head on. We explored the possibility of an Asian social welfare model and introduced the essentials for catalytic projects. We built on the knowledge of young leaders from our member-parties and trained them to become skilled electoral campaigners. We welcomed new members to the SocDem Asia family. It was a year of remarkable cooperation with our members and partners from Asia and beyond. Let’s look back on the SocDem Asia highlights of 2018 as we welcome 2019 with renewed solidarity. 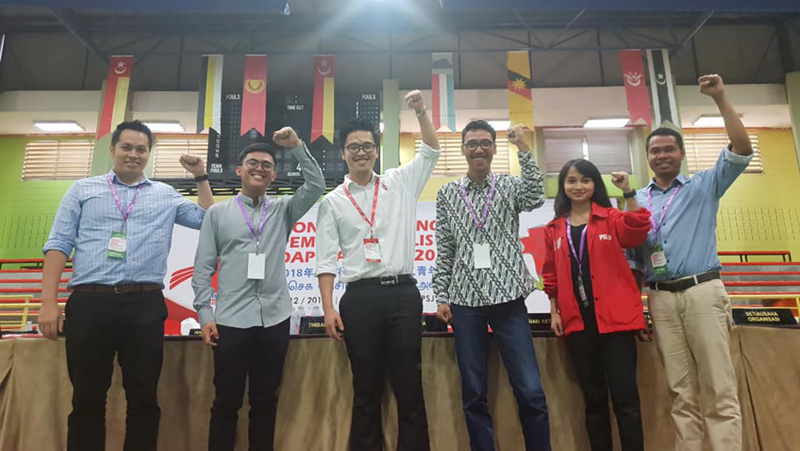 The Democratic Action Party – Socialist Youth (DAPSY), the youth arm of SocDem Asia’s member organisation in Malaysia, recently held their National Congress last 2 December 2018 in Seri Kembangan, Selangor, Malaysia. This was the first national congress after DAP and Pakatan Harapan’s surprise victory against the 60-year Barisal Nasional regime. SocDem Asia commemorated this occasion by sending 5 of its Political Management Training alumni from the Philippines, Indonesia, and Timor Leste. This enabled them to compare their own party dynamics to that of DAPSY and the current political landscape of Malaysia as well as the role that DAPSY and its leaders occupy in government. This visit coincided with the Parliamentary and Senate sessions, an event that rarely happens in Malaysia. 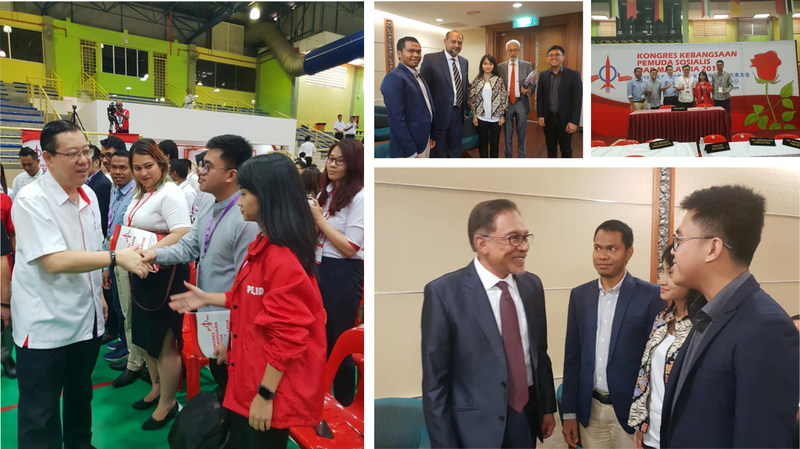 The PMT Alumni were able to visit the House of Parliament, observe one of the parliamentary debates, and meet with various Senators, Members of Parliament, Deputy Ministers, and Ministers from the Pakatan Harapan coalition who were more than happy to discuss with them about their ministries, key policy proposals, and the role of the youth in politics.